"Why this one? Why did I choose this face? It's like I'm trying to tell myself something. Like I'm trying to make a point. But what is so important that I can't just tell myself what I think?" A seemingly sly implication that Whovians would be receiving an explanation behind the reappearance of Peter Capaldi in the Whoniverse. While that moment never came in his first season as the Doctor, it appears as though it will be addressed in the upcoming season. 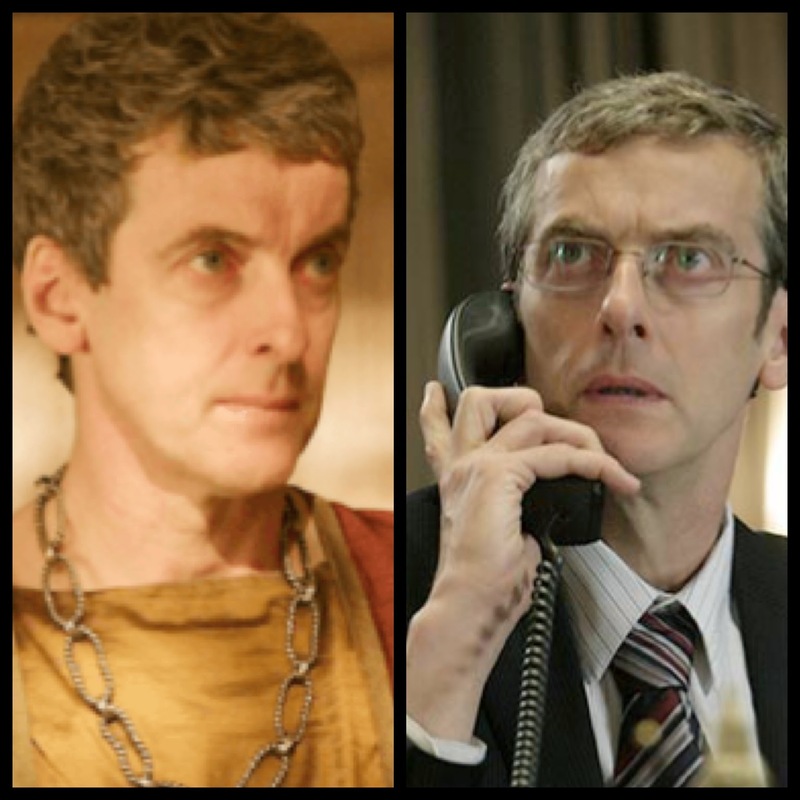 For those unfamiliar, Peter Capaldi appeared alongside David Tennant's 10th Doctor in an episode called "The Fires of Pompeii" as the Roman Merchant, Caecilius. He was next seen in Torchwood: Children of Earth, as Home Office permanent secretary, John Frobisher. While Doctor Who is no stranger to reusing actors, Karen Gillan was first seen in "The Fires of Pompeii" before stepping into the TARDIS with Matt Smith, this is the first time in NuWho history that an actor that has previously been on the show has portrayed the Doctor. I emphasize NuWho, because Colin Baker portrayed a Gallifreyan guard before he became the Sixth Doctor. 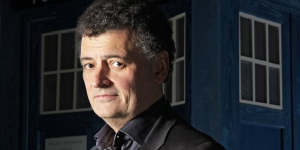 Ever coy, showrunner Moffat also responded to a fan question regarding whether or not Capaldi's reappearance would be explained by saying, "yes, we're coming back to that idea. In fact, we'll be shooting the scene in question really quite shortly." However, we all know that the Doctor, err Moffat, lies. In an interview with Nerd3, Steven Moffat said, "We are aware that Peter Capaldi's played a part in Doctor Who before and we're not going to ignore the fact. "I’ll let you in on this. I remember Russell told me he had a big old plan as to why there were two Peter Capaldis in the Who universe, one in Pompeii and one in Torchwood. When I cast Peter, [Russell] got in touch to say how pleased he was, I said 'Okay, what was your theory and does it still work?' and he said 'Yes it does, here it is'. 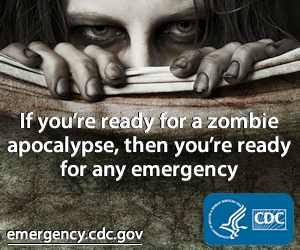 So I don’t know if we’ll get to it…we’ll play that one out over time. It’s actually quite neat. The big fun question is, we know that the Doctor when he regenerates, the faces, it’s not set from birth, it’s not that he was always going to be one day Peter Capaldi. We know that’s the case because in [Second Doctor story] The War Games he has a choice of face and all that. We know it’s not set so where does he get those faces from? They can’t just be randomly generated because they’ve got lines and they’ve aged... so where did that face come from?" What say you, fellow Whovians? Is an explanation of Capaldi's familiar face necessary or do you think a little mystery is okay? Let us know what you think, theories included, in the comments. The BBC show is currently filming in Cardiff, and is expected to air in fall of 2015.